Son attacks father who abused mother! 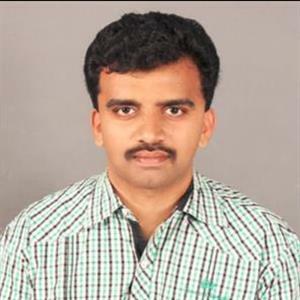 Sri Ramachandra Murthy January 11, 2019 12:31 IST Son attacks father who abused mother! In a recent shocking incident, a son had burnt his father for not providing money to get tickets for Thala Ajith's latest release Viswasam. As Pongal special, Kollywood has witnessed the release of two big budget entertainer movies of this season, Petta and Viswasam. Petta directed by Karthik Subbaraj of Pizza, Jigarthanda fame stars Superstar Rajinikanth, Trisha, Vijay Sethupathi, Simran, Nawazuddin Siddiqui, Simran, Viswasam is a mass family rural entertainer which is the fourth movie of director Siva and Thala Ajith which has lady superstar Nayanthara paired with Ajith. 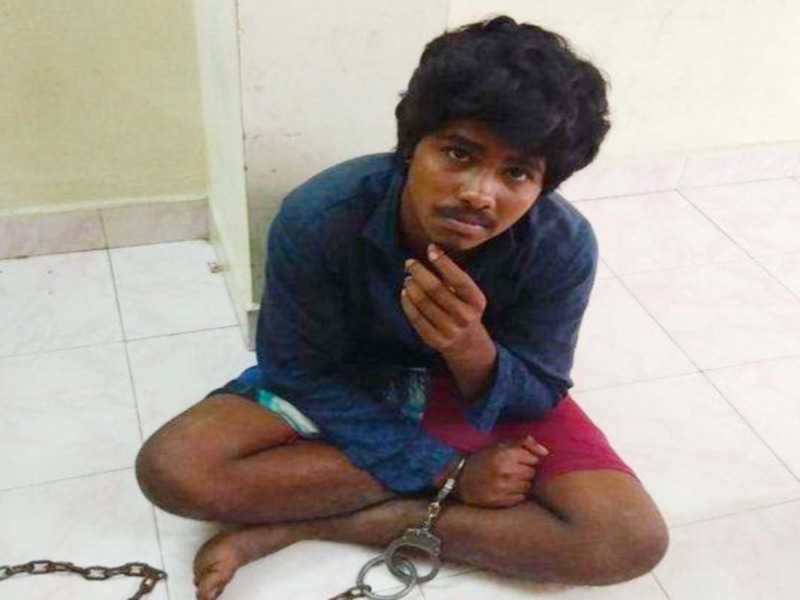 Yesterday in Katpadi Kazhinjur area, a youngster named Ajithkumar (20), wanted to watch Viswasam and asked his father Pandian to give money for the tickets. But as Pandian refused, when he was sleeping, and also has abused his mother, Ajithkumar poured petrol on Pandian's face and burnt. This has sent shockwaves across. With severe injuries, Pandian was admitted in government hospital of Adukamparai.